Jimmy Wales may be the ‘face’ of Wikipedia, but you may not know that the online encyclopedia also has a co-founder in the form of Larry Sanger, who helped develop the project but left in 2002 shortly after it was launched. Wales has been omitting the ‘co’ part of co-founder in his own biography for some years now, though on Wikipedia’s own Wikipedia page Larry Sanger is listed as his co-founder and, indeed, Sanger has pulled together a fairly comprehensive list of online resources to back-up his claims to co-founder status. But more on that later. The Next Web covered one of Larry’s new projects a couple of weeks ago, Reading Bear, which is an online phonics tutorial for kids. Two weeks on from this, we caught up with Larry for an in-depth interview on what he’s been up to post-Wikipedia, and we also discussed some of his other projects too. Here’s what Larry had to say. 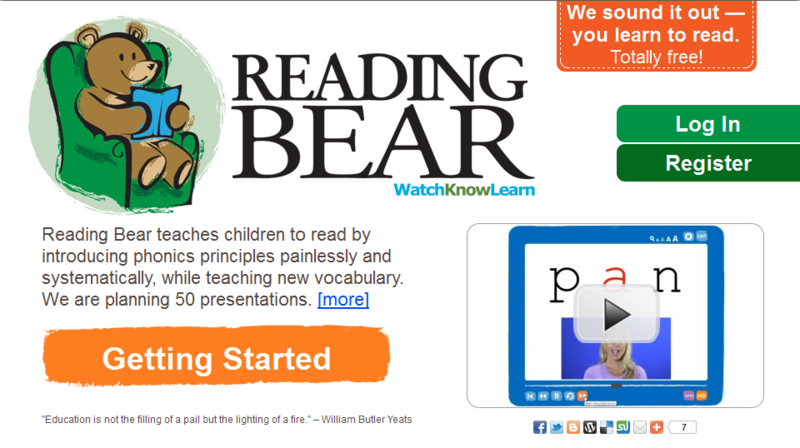 With Reading Bear still fresh out of the starting blocks and still very much a work in progress, how are things going so far with the platform? 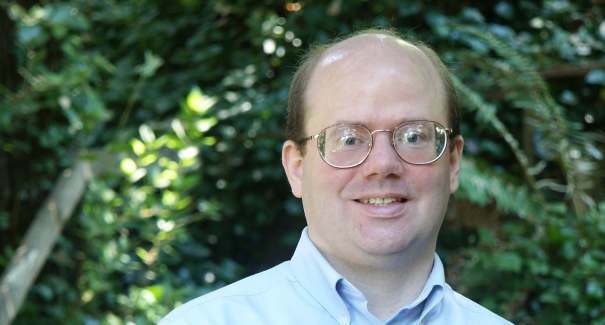 From 1998 to 2000 Larry Sanger ran a website called “Sanger’s Review of Y2K News Reports”, which was a resource for Y2K watchers. For the uninitiated, the Y2K issue was the belief that the turn of the millennium would herald a huge catastrophe, with the world’s electronics thrown into disarray, resulting from the practice of abbreviating a 4-digit year to 2 digits. So did the Wikipedia phenomenon surprise Larry? “I don’t want to say it was a total surprise”, he says. “But the fact it happened as well as it did, and as quickly as it did…I guess that was a surprise”, says Larry. For the record, a Wikipedia press release from 2002 clearly points to both Jimmy Wales and Larry Sanger as founders. But when all is said and done, there doesn’t seem to be much bitterness there, though it’s clear that Larry simply wants his role in the development of Wikipedia acknowledged. Much in the same way as, say, Eduardo Saverin fought to have his name re-associated with Facebook, despite his active involvement in the social network ending quite early on. Ten years on from Wikipedia’s launch, the online encyclopedia recently surpassed 420m unique monthly visitors, and there are now over 20 million articles across almost 300 languages. With that in mind, does Larry have any regrets about jumping ship?